2018 Auto Expo shall commence in India from February 9th to February 14th at Delhi. In this article we bring you a list of automatic scooters which you could expect in the Delhi Auto Expo Motorshow. TVS Motor Company, popular 2-wheeler manufacturer in India displayed TVS Graphite concept at 2014 Auto Expo. After 4 long years of continuous research and development TVS Motor Company will be launching the production version of TVS Graphite at this 2018 Auto Expo. 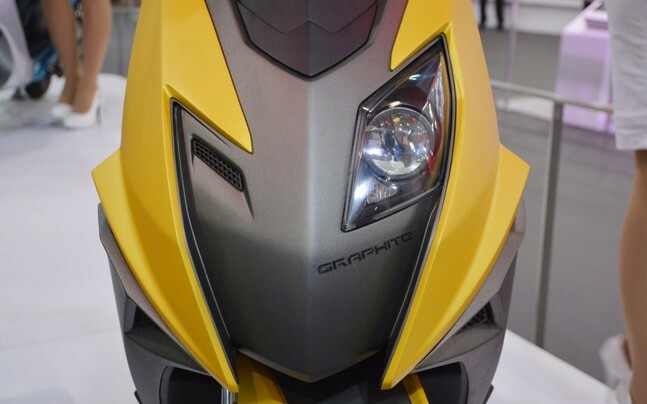 Graphite is expected to be equipped with 125cc engine and could feature Smartphone integration features. This is going to be first ever 125cc scooter from TVS Motor Company. 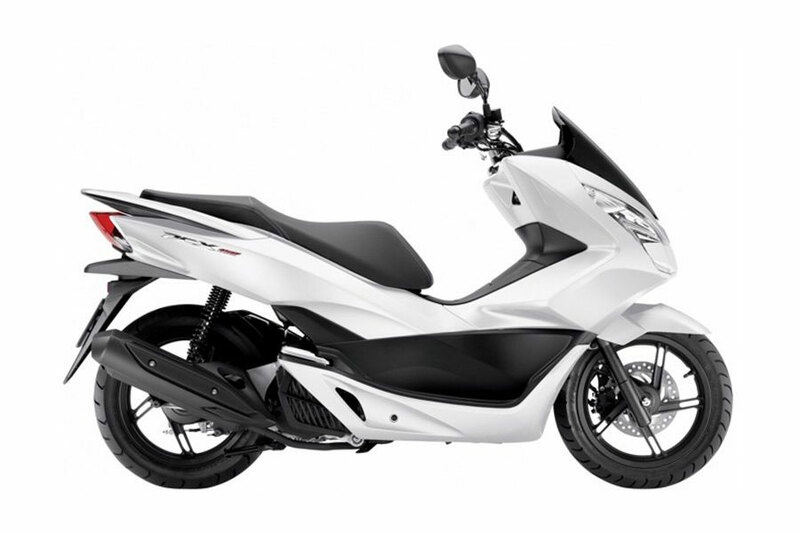 TVS’s current scooter portfolio consists of only 110cc scooters like Jupiter. 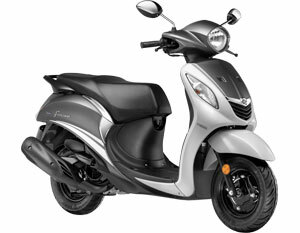 The Graphite is aimed at capturing the 125cc scooter segment. 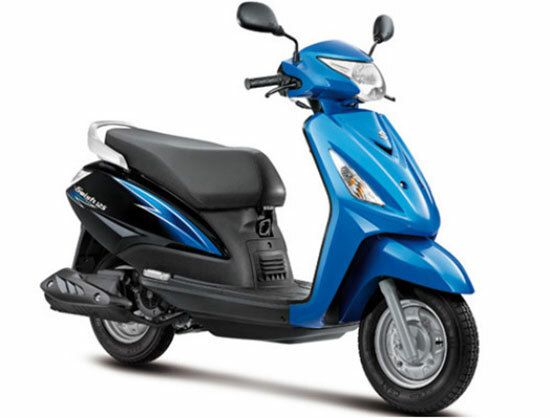 Thanks to TVS Jupiter automatic scooter, TVS Motor Company has earned a good size of scooter market because of this scooter. Government’s push towards zero emission and use of renewable energy sources like Electric has now prompted manufacturers to bring in their vehicles in the electric form as well. 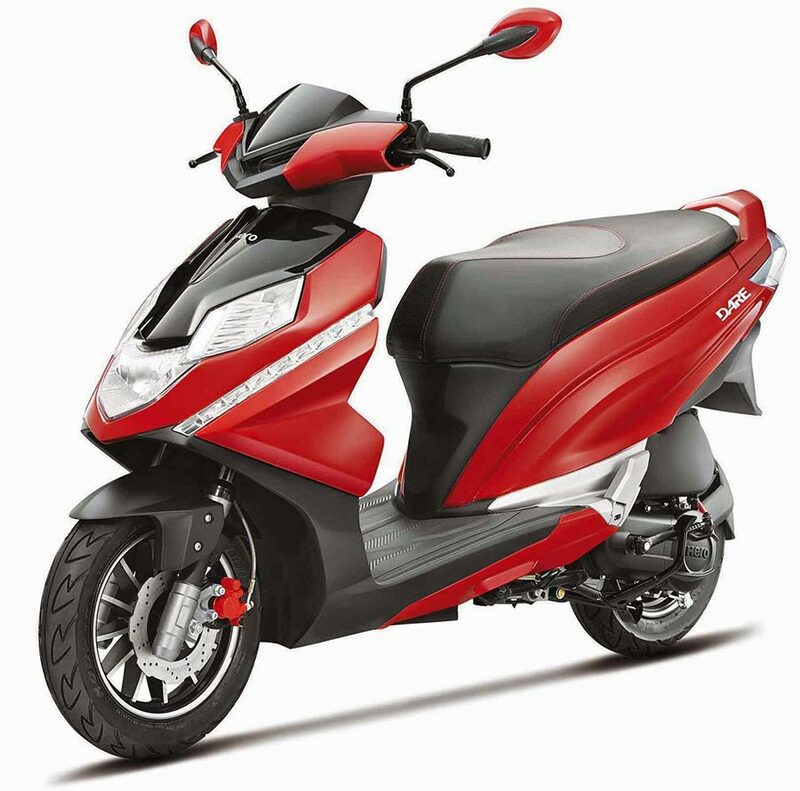 Expect the TVS Jupiter scooter to be launched during June 2018 and the concept of TVS Jupiter Electric shall be shown at Auto Expo 2018. Honda 2 Wheelers might be launching a premium maxi scooter in India soon and a version of Honda PCX 150 is expected to be shown at Auto Expo 2018. 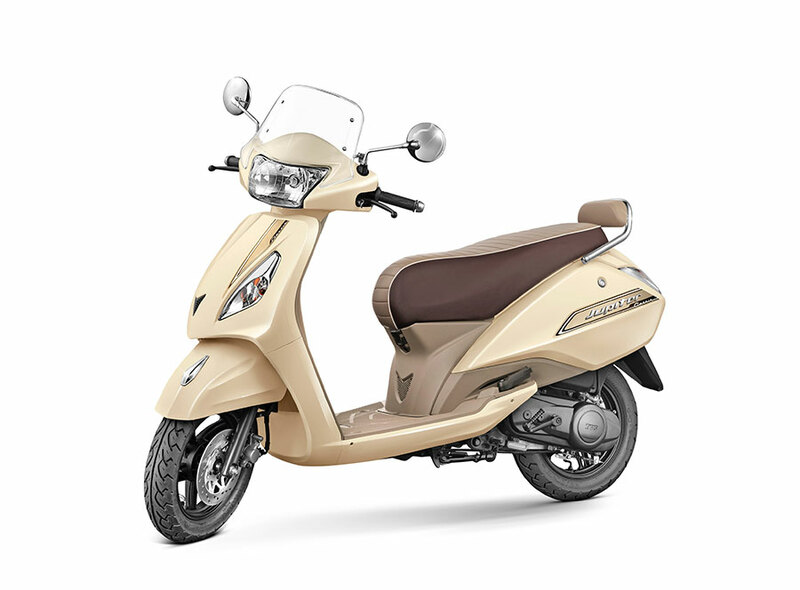 The Japanese automaker is popular in India because of its popular Activa range of scooters. The company now wants to try out the the 150cc scooter in Indian market and try its luck. Honda PCX 150 if launched in India could give a tough competition to Aprilia SR 150 scooter. You can expect another 110cc scooter from Honda 2 Wheelers in the name of “NSC 110 Stepthru”. Honda’s NSC Stephru is aleady available in International market and the 2 wheeler maker will be showcasing this scooter in Delhi Auto Expo 2018. 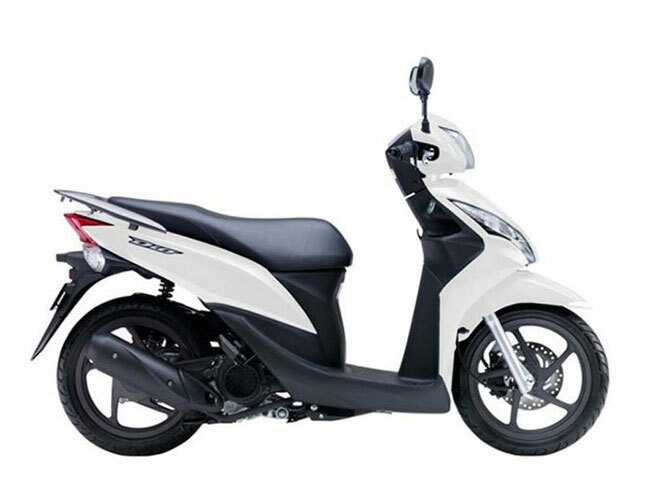 Another Japanese two wheeler manufacturer Suzuki introduced a 125c Suzuki Swish scooter at 2017 Tokyo Motor Show. The New Swish scooter from Suzuki gets a new design and aesthetics. Yamaha India might launch Fascino 125 scooter in India in the second half of year 2018. Yamaha might showcase the 125cc Fascino at 2018 Auto Expo. 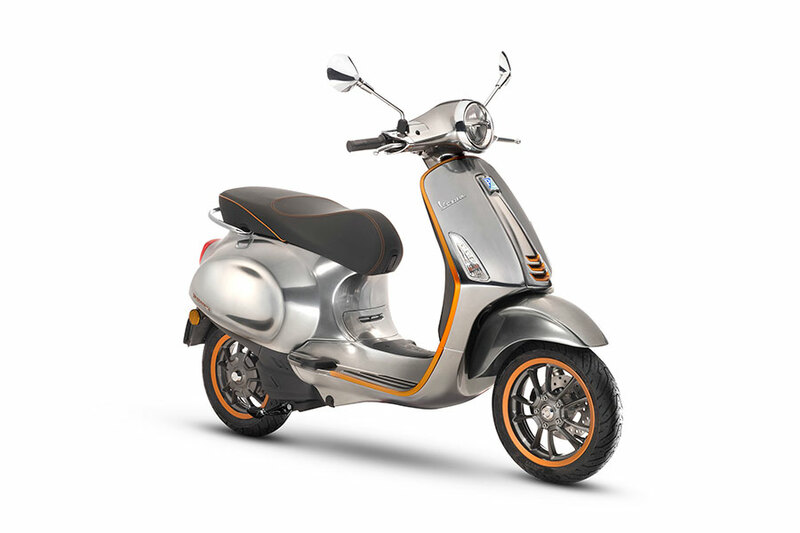 Piaggio Vespa introduced the Elettrica scooter concept during EICMA 2017 motorshow and this electric model from Vespa – Elettrica could very likely be displayed at Auto Expo 2018 this February. 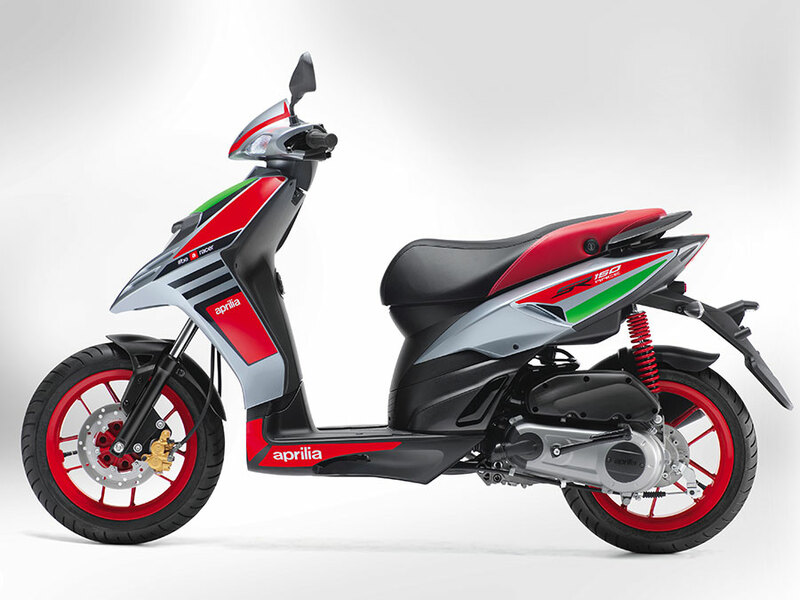 Aprilia is another popular sports brand from the house of Piaggio, After a good success of Aprilia SR 150 and SR 150 Race Sportscooter, the company is now expected to launch the 125cc variant of its popular Aprilia SR scooter calling is as “Aprilia SR 125” in India. Hero Motocorp, India’s leading 2-wheeler manufacturer which currently has a portfolio consisting of 110cc scooters might be bringing a new 125cc scooter this Auto Expo 2018. What other scooters do you think could be launched in Auto Expo 2018? Let us know by commenting below.